Seventeen years ago, The Doom spread across the globe, destroying civilization. Humanity survives now in isolated groups, trying to rebuild what was lost. Regan and her father are scavengers, salvaging technology and knowledge from forgotten cities. 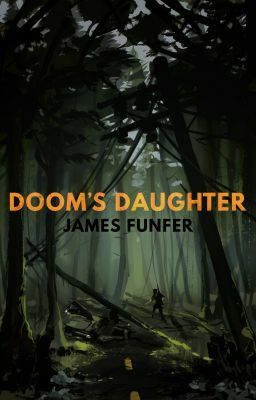 Regan's father is a man of many secrets, however...secrets that could shed some light on Regan's mysterious lineage... ...and perhaps on The Doom, itself.